Hoping to see science, technology, engineering and mathematics education for girls take off? 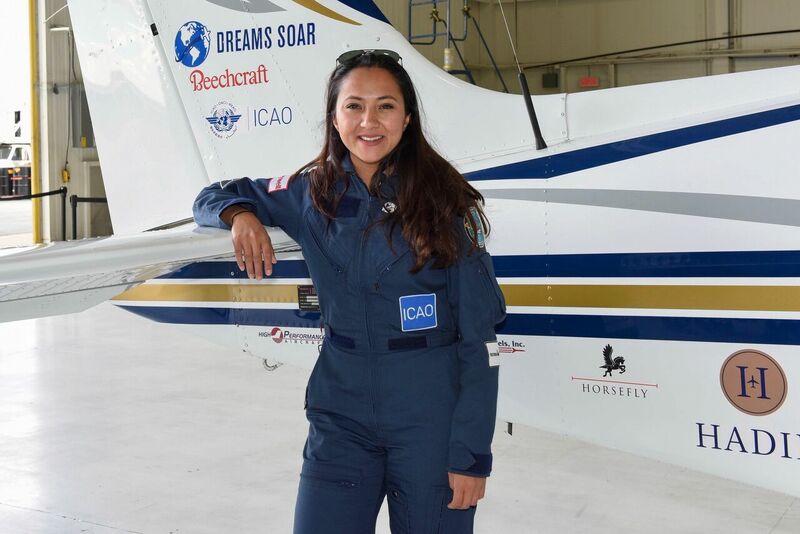 We meet Shaesta Waiz as she flies around the world in an effort to encourage girls to pursue STEM careers. Watch the entire video interview here.